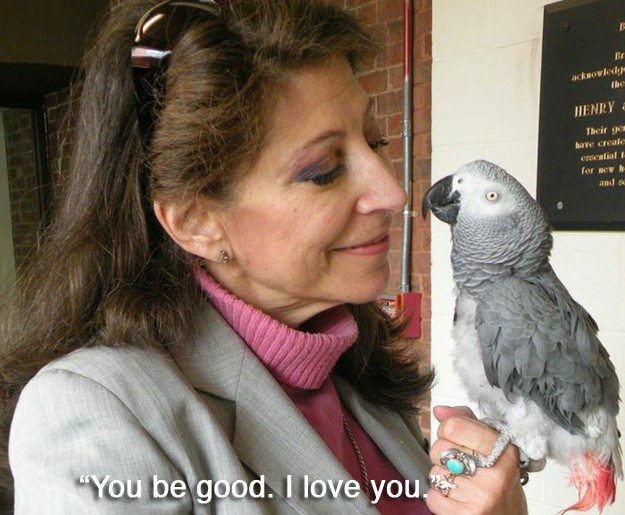 Alex was an African Grey parrot that learned how to speak over 100 different words. Tommy’s owner was a very religious person, so they used to go to the church together very often. 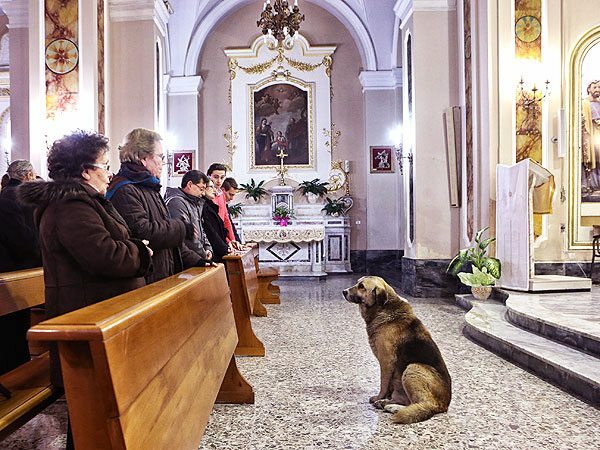 Although his owner passed away, Tommy still comes to church from time to time and just sits there for a while alone.